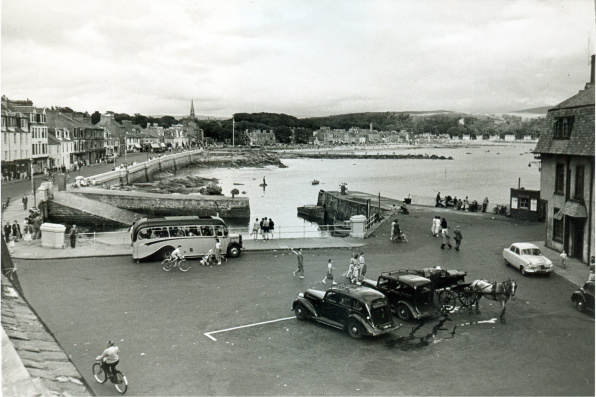 The harbour at Millport was initially a quarry for stone to build a pier at Portpatrick. It was larger than you see today as it covered the area where the buses park at the pier head. In 1833, the need for steamers to land goods and passenger in Millport was realised and the Millport Pier and Harbour Company was formed to build a pier at the harbour. 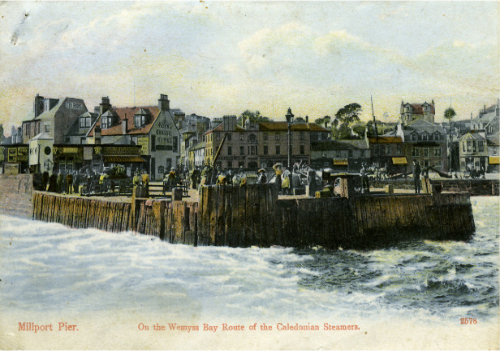 So successful was this pier that it was enlarged in 1861. In 1905, Millport Town Council bought the pier and spent a year repairing, extending and modernising it. In 1975 the pier came under the control of Strathclyde Regional Council but was later bought in 1991 by Cunninghame District Council. Today North Ayrshire Council own and maintain Millport Pier. 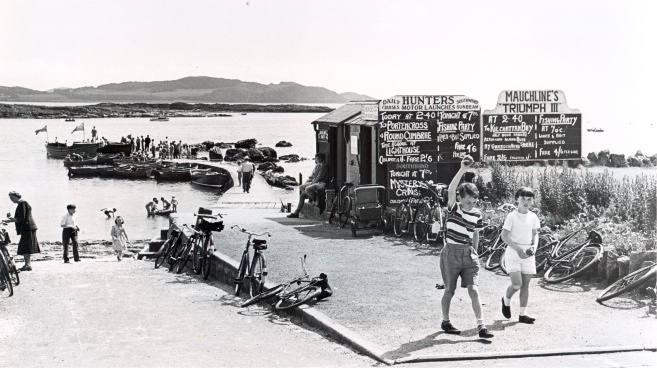 The Leck Pier and Strathwerry Pier are both in Millport town and were used mainly by boat hirers. 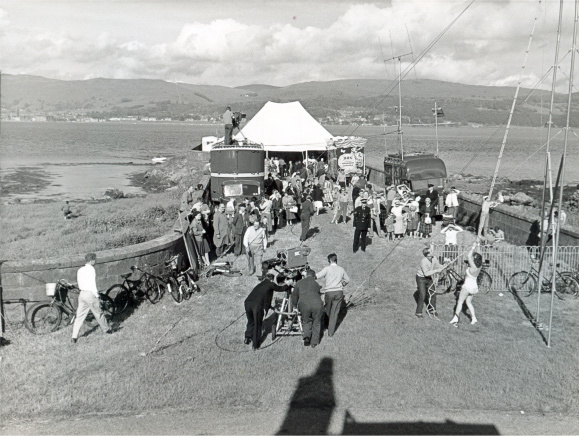 The Leck Pier had an interesting gents toilet next to it as it relied on tidal seawater to flush it. 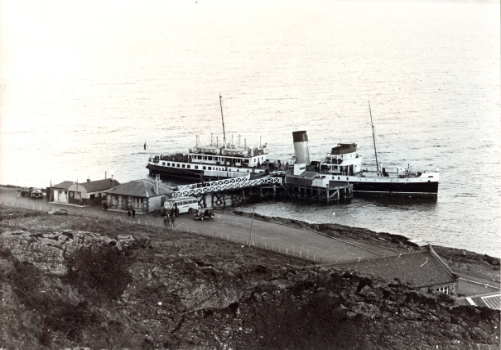 Keppel Pier was built in 1888 to take some of the pressure off Millport Pier. 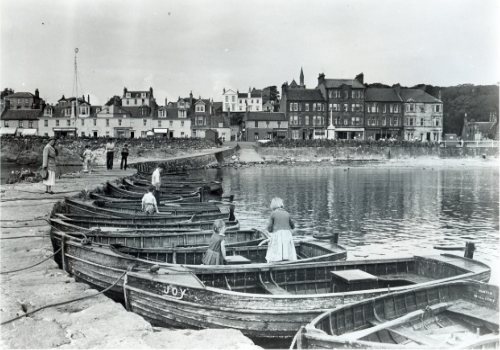 It too was bought by Millport Town Council in 1905. Keppel Pier was used by the Marine Station to moor its boats but it also maintained a small slip nearby. 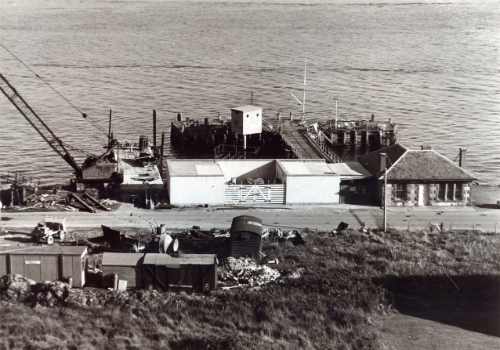 In 1972 the Marine Station bought the pier and in 1984 built a new pier next to it and demolished the old one. Balloch Pier was built by the Earl of Glasgow in 1872 at the old ferry point the islanders had used to reach the mainland. 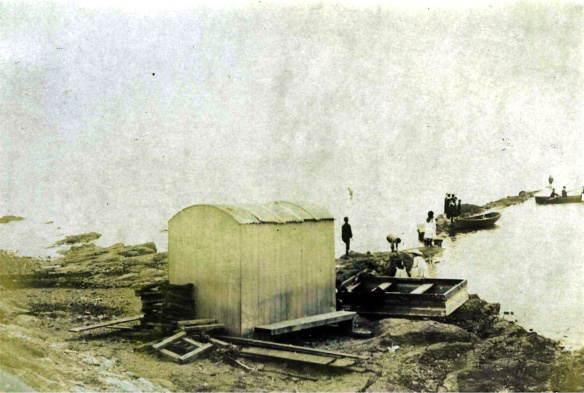 It wasn't very popular and with the building of Keppel Pier in 1888 it was used only in emergencies. The iron pier was removed about 1900 but the jetty part of it can still be seen. 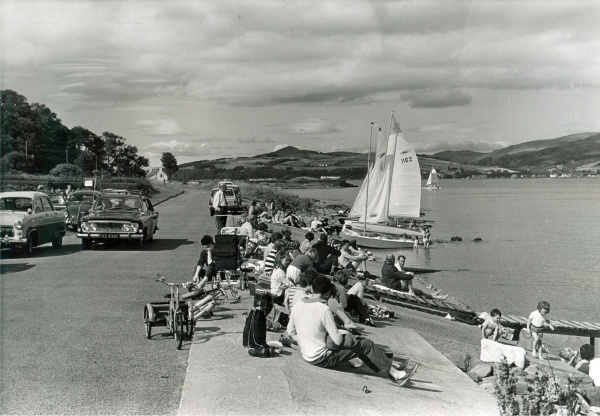 Next door the Scottish National Water Sports Centre has built a jetty and slip. Indeed there is also a private jetty just south of the old pier at Fairhaven. 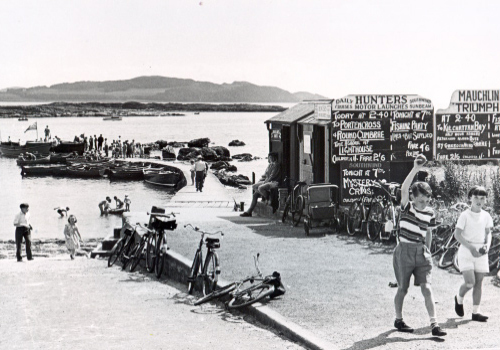 Next is the Tattie Pier. 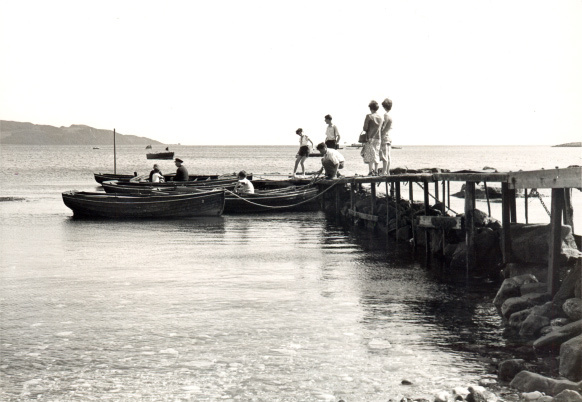 It was traditionally used to export the island's potatoes and other produce to the mainland. 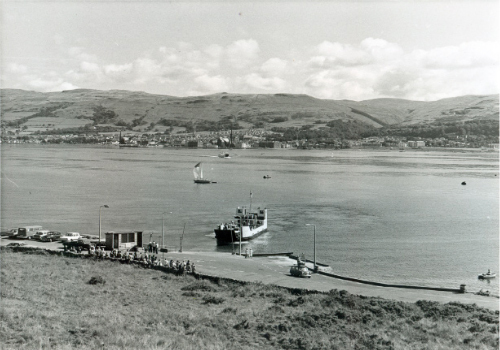 It was also used by puffers to unload goods for the farms at the north end of Cumbrae. 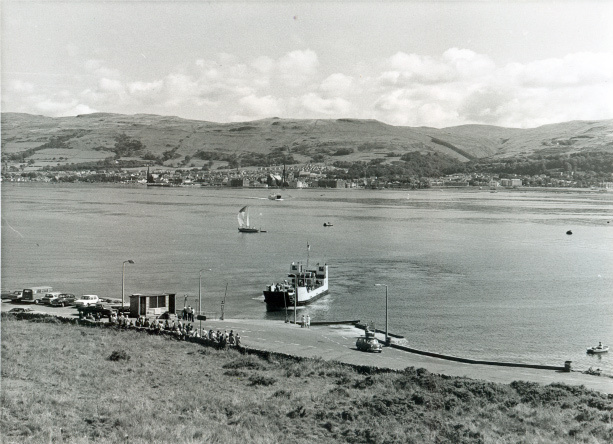 In 1971 Caledonian MacBrayne reconstructed it as the Cumbrae Ferry Slip.